Words and pictures by Andrew Smith. Bathed in sunshine the Malvern Showground is nestled in the Malvern Hills surrounded by beautiful Worcestershire countryside set the backdrop for the largest gathering of Triumph TRs and Standard Triumphs in the UK. 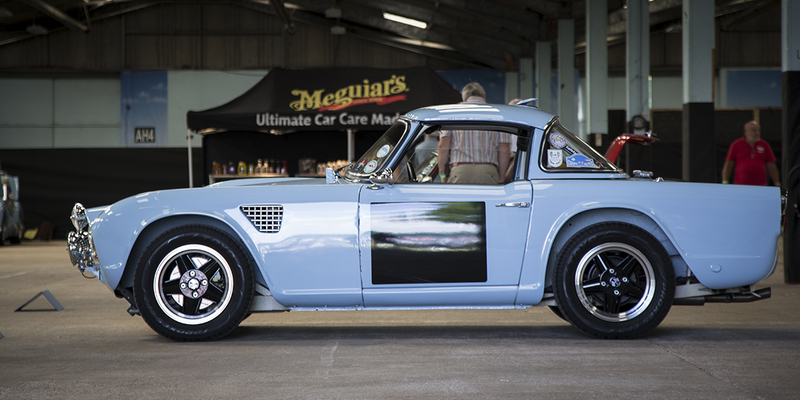 For 2017 the Meguiar's sponsored Concours events and Protek Engineering 'Triumph Survivor's' Display continued with the 2016 format of changed timings for the judging and awards presentation. Again being brought forward from its traditional 4pm start to 2pm and the weather being kind allowed for the awards presentation to be held in the grassed Arena. This format is well received by entrants, members and the public alike for it allows a greater visibility of the cars and celebration of award winners. 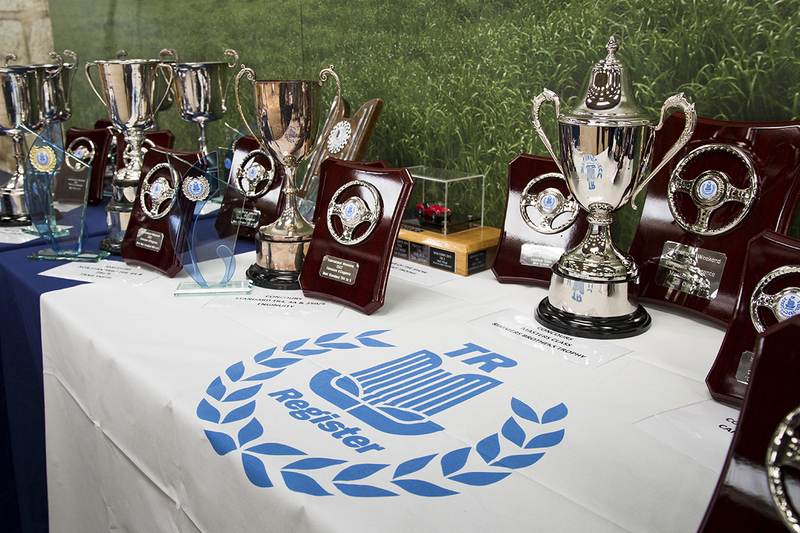 Whilst the Malvern Arena is smaller than at Lincoln, the cars were expertly formed up and then drove forward to collect their individual awards from our Honorary President, Graham Robson and Chairman, Paul Hogan; the Chairman presented the Masters Class Cup, sponsored by Rimmer Brothers. The change of format is here to stay, particularly the presentation of awards in the outside Arena (subject the good weather of course!) as it harks back to the early days of the TR Register and will be carried forward to Lincoln in 2018. This is my second year as the Concours Organiser and it was pleasing to see all the planning, preparation and learning from Lincoln in 2016 come together. That said, more lessons were learned this year and will be incorporated into future events. 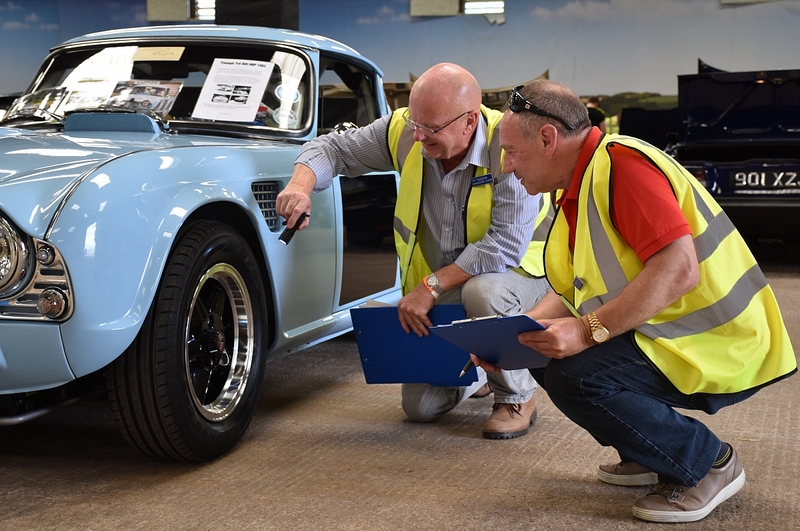 I would like to take this opportunity to thank the volunteers who once again stepped forward to give up their valuable time to judge the Concours, Pride of Ownership and Triumph Survivors. We now have a pool of 24 new and experienced volunteer judges, 15 of whom were kept busy judging this year's events. 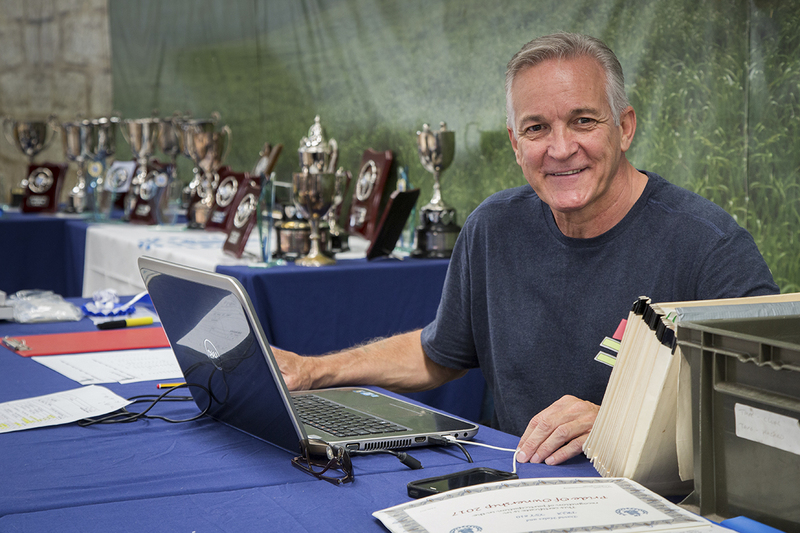 A special mention of thanks goes to Roger Hinds who gave valuable assistance over the whole weekend. Without Roger's help the execution of all the pre-planning and preparation would have been that much more difficult and time consuming, not least the resultant pressure! 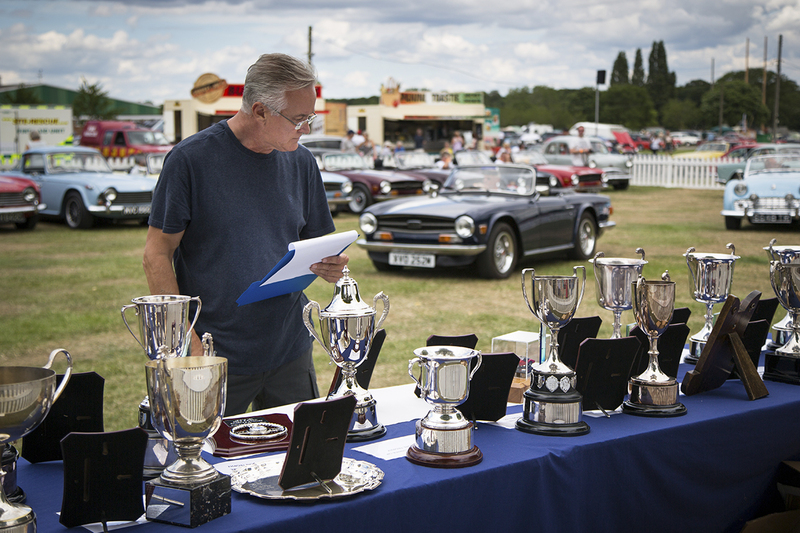 Last but not least, a big thank you to all the entrants without whom the Concours, Pride of Ownership and Triumph Survivors events wouldn't happen. I look forward to seeing you and your cars next year, and more besides.